For through-the-lock method of forcible entry "O" Tool removes the lock cylinder, Kerry Key slides or turns the mechanism. This kit is an ideal assigned tool in separation from ladder companies in Hi-rise fires, search, or examination procedures. 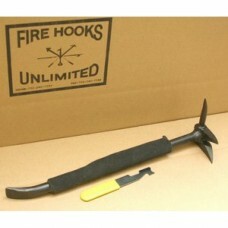 Carry this kit for added protection in all fire and emergency conditions. 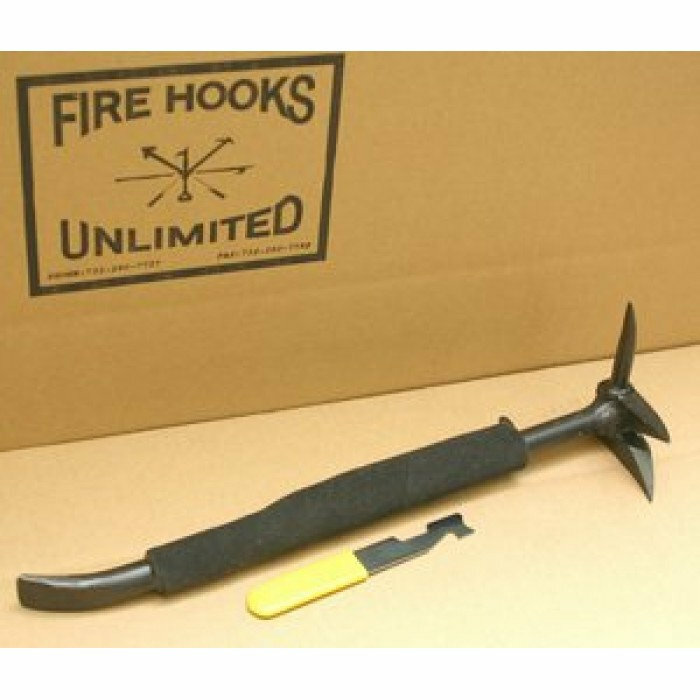 Removes Locks on Car Trunks Steel forged and welded construc­tion with shock absorbing handle grip that holds the Kerry Key.